Toowoomba, Australia, Jan 30, 2018 / 04:23 pm (CNA/EWTN News).- An anti-foreign influence bill being considered by the Australian government could end up silencing the Catholic Church in the country, a local bishop warned this week. “The Church is a strong supporter of transparency when there is advocacy on behalf of a foreign government, but this legislation risks silencing our voice on behalf of the young and the old, the poor and the marginalized,” said Bishop Robert McGuckin of Toowoomba, according to the Australian. Bishop McGuckin spoke ahead of the Jan. 30 parliamentary hearing, where a joint committee on intelligence and security discussed the Foreign Influence Transparency Scheme Bill. Introduced on Dec. 7, 2017, the legislation would require those acting on behalf of a foreign power to register their status. It would also strengthen penalties for treason, espionage, and secret-sharing. However, Bishop McGuckin said the bill may require “every Catholic who invites a politician to an event” or “writes for an MP’s support” to fill out paperwork. These extra steps could risk silencing the Church in its fight for social justice issues, such as its opposition to the Voluntary Assisted Dying Bill 2017 passed in Australia’s state of Victoria. And while the bill would offer exemptions for religious groups, they would not extend to priests and nuns, who may be required to register as foreign officials working for Vatican City. “The exemption for religion proposed in clause 27 is drafted based on the incorrect belief that the Catholic Church in Australia acts on behalf of a foreign government, i.e. Vatican City State,” wrote the Australian Catholic Bishop’s Conference in a submission to the committee. 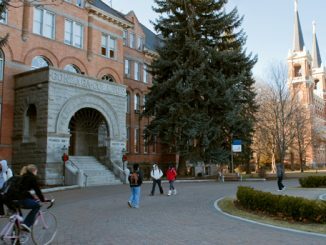 The legislation is currently in the early stages of the review process. Attorney-General Christian Porter did not comment on any specific concerns, but said the critiques would be taken into consideration. 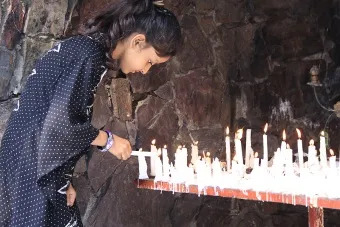 Quetta, Pakistan, Apr 3, 2018 / 12:11 pm (CNA/EWTN News).- Four members of a Christian family were killed by gunfire in the Pakistani city of Quetta on Monday in an attack for which the Islamic State has claimed responsibility. The April 2 attack by men on two motorcycle came as the family was travelling in a rickshaw in a Christian neighborhood. The family, from Punjab province, were in the capital of Balochistan province to visit relatives for Easter. According to Dawn, a Karachi daily, the deceased are Imran Masih, Tariq Masih, Pervez Masih, and Firdus Bibi. Sehar Pervez, a girl of about 12 and a daughter of one of the deceased, was injured in the attack. The Islamic State claimed responsibility for the attack April 3 through its Amaq News Agency. In a separate incident in Quetta the same day, five people were killed after a protest by Hazaras, a Shia Muslim minority ethnic group. Pakistan’s state religion is Islam, and around 97 percent of the population is Muslim. Christians have been targets of terrorist attacks and persecutions for blasphemy in recent years. A December 2017 attack on a Methodist church in Quetta killed eight. 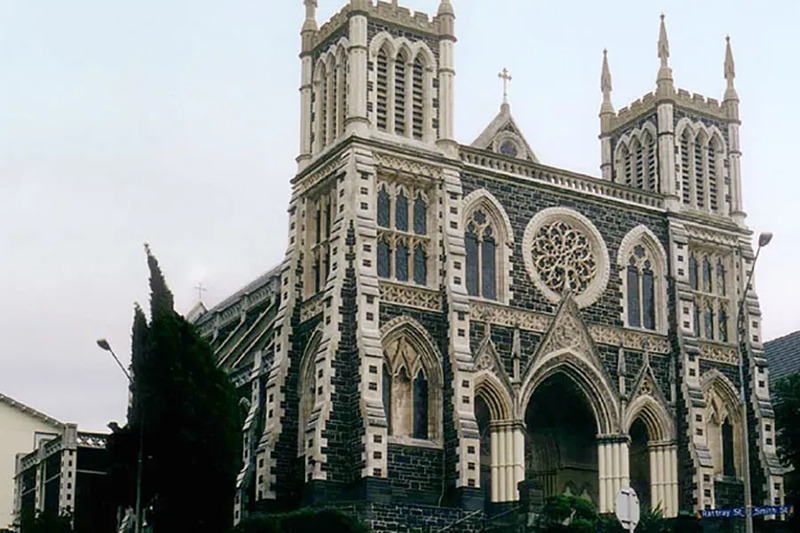 Wellington, New Zealand, Oct 19, 2018 / 12:00 am (CNA).- The Catholic bishops of New Zealand have countered reports that say they are backing away from an upcoming government inquiry into sexual abuse cases in state and religious institutions in the country. “Listening to individuals who have been harmed is critical in ensuring the Church’s response will be thorough, effective and compassionate, and forms part of our experience for developing safeguarding for today and into the future,” the bishops said in a statement published on their website. 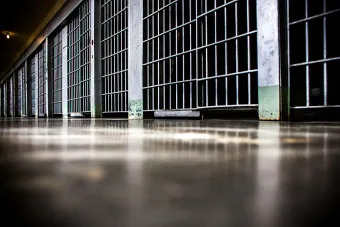 While the original terms of the inquiry included youth detention centers, psychiatric hospitals and orphanages, as well as any government care services contracted out to private institutions, the Catholic bishops of New Zealand published a letter in March 2018 calling for an expansion of the inquiry’s terms to include Catholic care institutions. “We assure you once again of our support and our desire to learn from this national undertaking which we are confident will contribute positively to the strengthening and safeguarding of our whānau, communities and society,” they wrote. “The Bishops and representation from Catholic Religious orders wrote to Prime Minister Ardern, Minister Martin, and Sir Anand Satyanand in March this year. 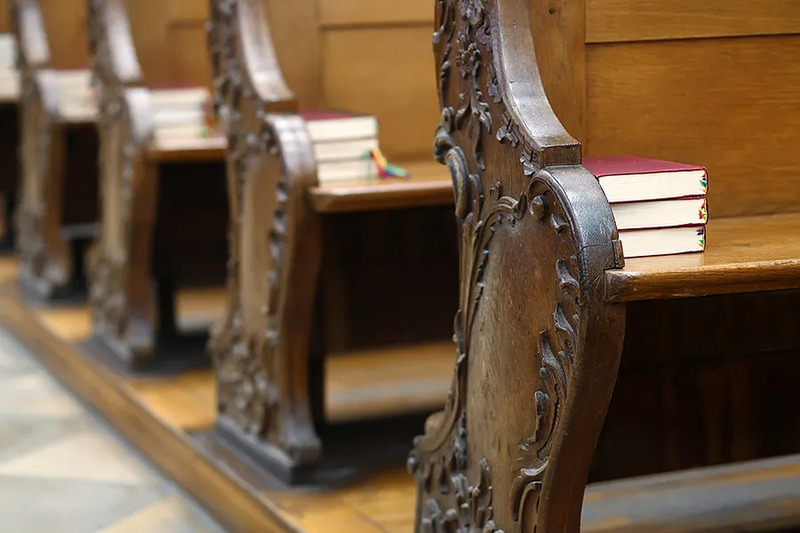 That letter explicitly sought the broadening of the draft Terms of Reference to include Church institutions and was made publicly available and reported in the media,” the bishops said. The statement comes amid pressure from two New Zealand men who are publicly calling for the release of Church files on Father Cornelius O’Brien, an Irish priest who moved to New Zealand in 1963 and served at least seven parishes until 1976, at which point he was accused of indecency against a 10 year-old and returned to the UK. He is reportedly believed to have sexually abused multiple children during his time in New Zealand. O’Brien died 6 years ago, his priestly faculties having never been removed. The bishops of Australia said in August that while they have accepted hundreds of specific recommendations from the final report, they reject the recommendation that priests violate the seal of confession in cases of sexual abuse disclosed during confession.